Conserving energy in your home or business is beneficial for several reasons. Conserving energy offers several benefits including: lowering your heating and cooling costs, helping the environment, and creating a more comfortable atmosphere. If you are interested in conserving energy in Iowa City, IA, IECC can help. We are an energy code and standards development, education, and whole building energy simulation services group. 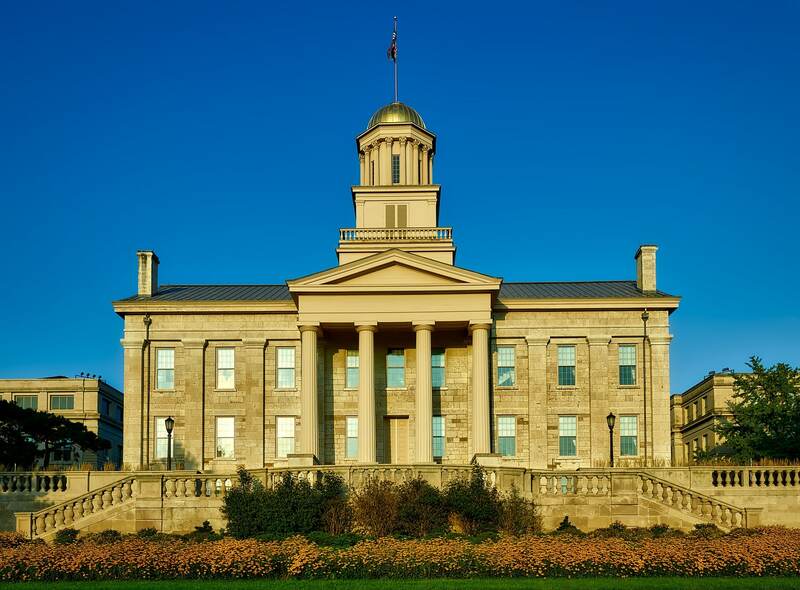 IECC offers energy code compliance in Iowa City, IA, and the surrounding areas as well. Through our services, we aim to better the living and working situation for our clients. At IECC, our highly trained experts perform each of our services with diligence. Our team is compiled of passionate, hard-working individuals. Our team members are made up of professional architects, designers, engineers, and more. Therefore, each of our team members is extremely knowledgeable in their field and always has the customer as the number one priority. Considering this, we ensure that our customer’s needs are always fulfilled. If you are interested in energy code compliance in Iowa City, IA, feel free to contact us here. Thank you for considering International Energy Conservation Consultants, LLC as your number one energy conservation company.